Westward is going to ROOOOOCKKK while you wait in line to get freaked out! Come peak the strategy! Westward will be showcasing their new album; The Empire of Deception. Westward will be a featured artist at the Salt Lake City Library's Summer Concert series. Day-Riverside Branch. 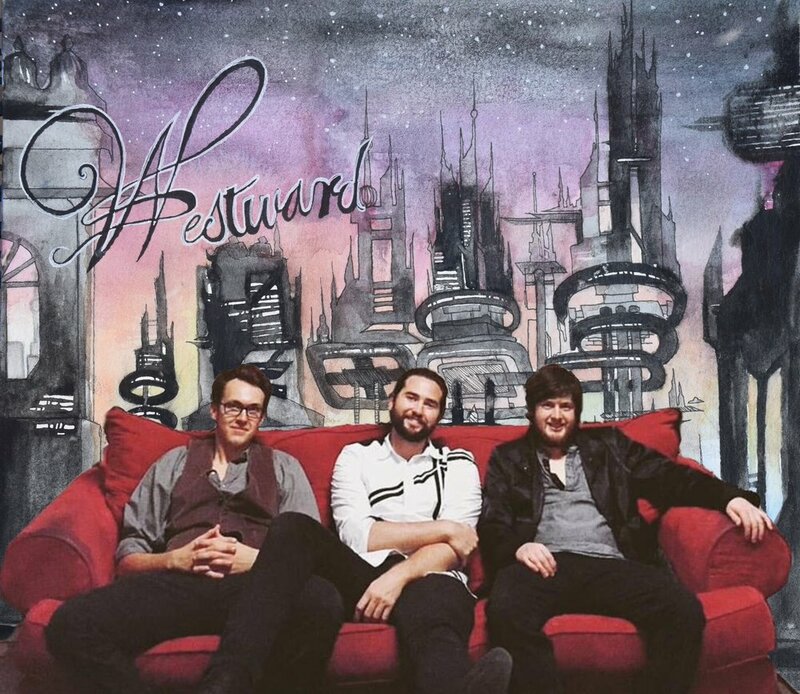 Westward will be featured at the Craft Lake city. Westward plays from 10:00 p.m. - 10:40 p.m.
More dates soon to come! Westward is back at the House of Blues in Las Vegas. Kilby Court, Opening their doors to Westward Again. ALL AGES! Westward will be rocking for all the lovely people waiting in line to be terrified at Salt Lake City's; Fear Factory! Music starts at 9:00 pm. Plays until 12:00 am If you're planning on heading over to the Fear Factory this Halloween season, make it happen on Friday, Halloween eve, October 30th, 2015.